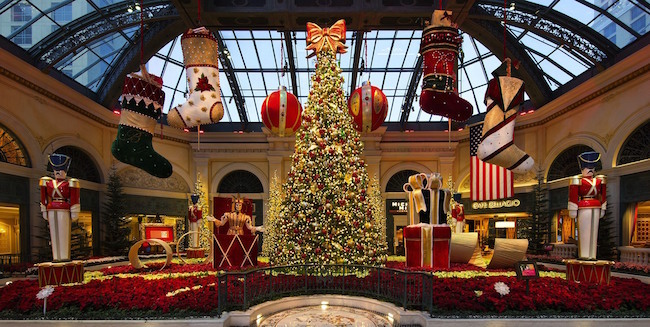 The Bellagio Conservatory Christmas display is probably their best display of the year. 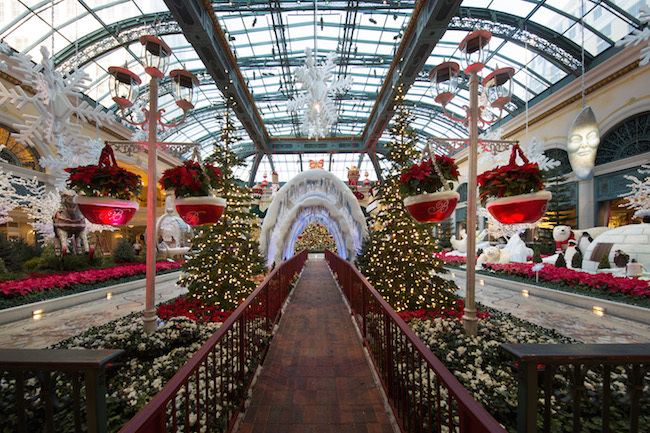 The Bellagio Conservatory always looks nice but they take things up a notch for Christmas. I visited last weekend and it was so crowded that it almost impossible to move. You can see my mediocre pictures on Instagram and Twitter. Here are some pretty pictures direct from a professional photographer. 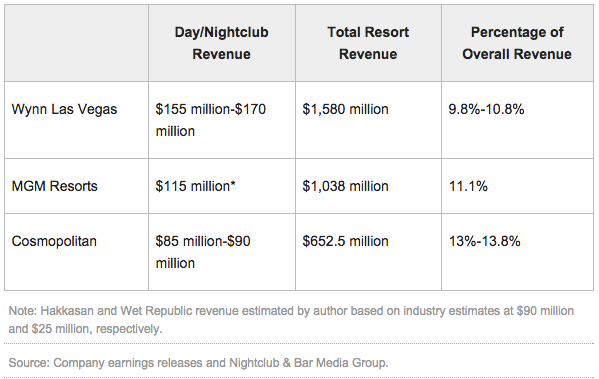 Hidden deep inside an awesome #LongRead article called “Evolution of The Sportsbook” on Covers last week was a nugget about which MGM Resorts hotel will renovate their sports book next. Technically it won’t be next since Monte Carlo is closing and moving their sports book but it looks like Mandalay Bay is on deck for some well deserved changes. 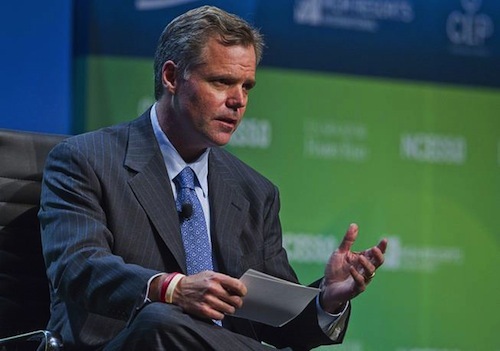 Rood said Mandalay Bay will hopefully get that treatment next spring or summer, with a completion date ahead of the 2016 football season. This isn’t a proclamation that Mandalay Bay will definitely have their sports book updated but it does fit into a timeline I heard about last year. This would make sense since for MGM Resorts as they’ve updated almost every facet of Mandalay Bay in the past few years (See Delano here, Mandalay Bay here). 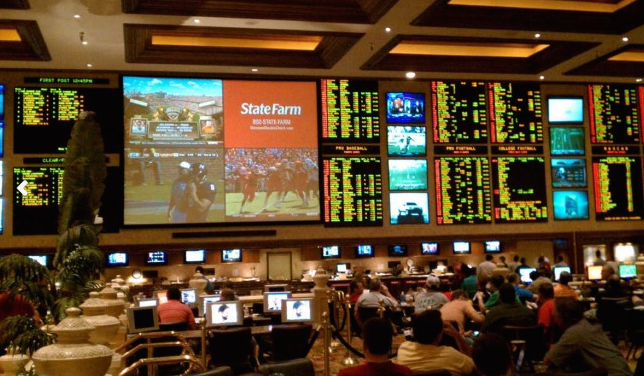 A Mandalay Bay renovation would also make sense since MGM Resorts has renovated their other larger sports books at The Mirage, Bellagio, Aria and (soon) Monte Carlo, in the past few years. The Mandalay Bay sports book space is huge and could be great but is very very dated. The TV screens and seating may be the same from when the property opened in 1999. The Mandalay Bay sports book ushered in a whole new VIP level of sports book experience years ago. They were one of the first sports books, if not the first, in Vegas to offer bottle service (see Vegas Chatter article). You now see this type of VIP service available at many different sports books around Vegas. You may know that I grew up in The Bronx and I’m a lifelong Yankees fan. Since moving to Las Vegas I lost some Yankees fandom. 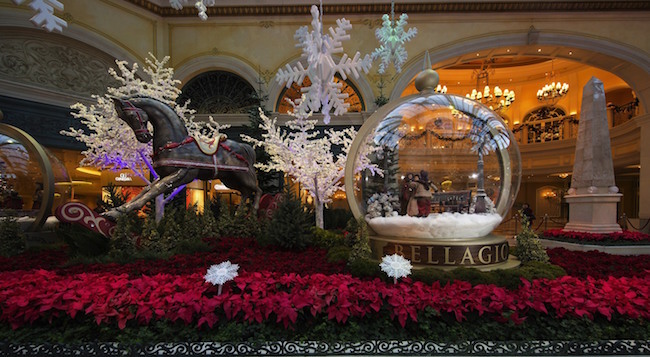 I’ve been writing about the Bellagio Fountains all morning and feeling a little nostalgic. Watching this Derek Jeter commercial for Gatorade not only gave me goosebumps but made me a little misty. This commercial is special. The part of the commercial that really grabbed me was Jeter visiting Stan’s. Stan’s was across the street from the old Yankee Stadium and the bar everyone, I mean everyone, met before the games. I actually want to buy Gatorade now just to thank them for making this. I could say a lot more but I need to stop. You should just watch and appreciate this commercial. I’m not a Tiesto fan nor do I dislike him. 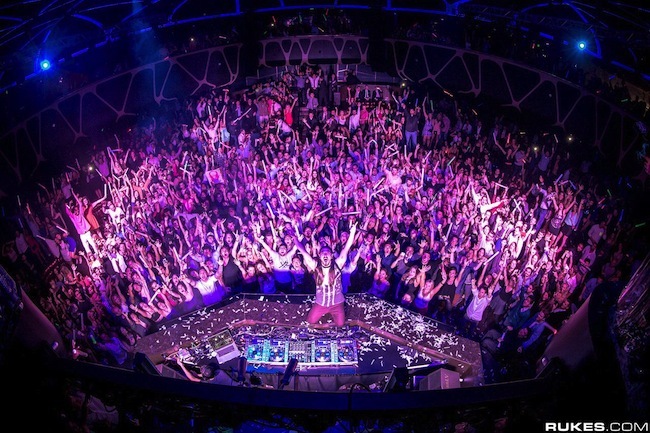 He’s one of the most famous DJ’s in the world and whatever. I just prefer a different kind of house music. Regardless of how I feel about the music the team that puts together the shows for the Fountain at Bellagio did a really good job choreographing the water to the music. 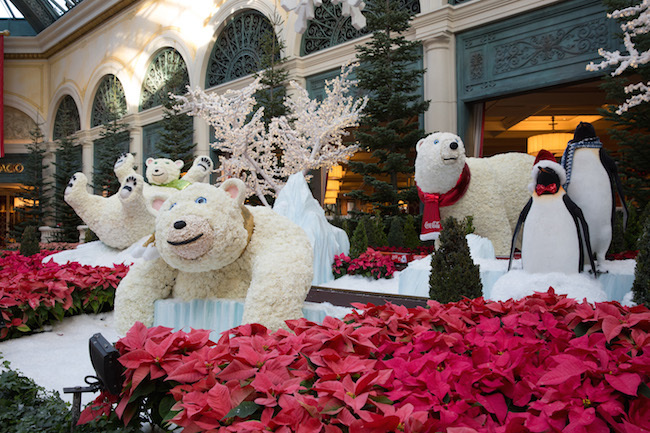 The Tiesto Fountain Show At Bellagio looks good and doesn’t seem out-of-place visually. Sonically is another story. Check it out. The second song starts around 1:50 and that’s really where the cool is. 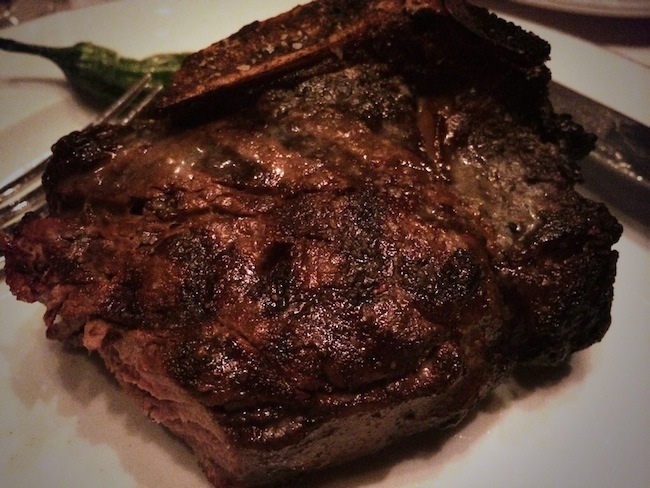 About a month ago I visited Prime Steakhouse at Bellagio. Dinner was so flawless that I almost forgot about it. Almost. Prime sits on the Bellagio lake that looks out onto the Vegas Strip. We planned to sit outside on the patio so we could enjoy the Bellagio Fountain Show but it was a bit hot for that. The sun was setting on a 115 degree day and it didn’t seem like the right time to eat steak outdoors. Call me crazy but steak outside doesn’t sound awesome when it’s still 100 degrees outside. We opted to sit inside and ended up with a seat near the window so we could kinda see the show. Since this was a birthday celebration dinner started with a couple of drinks. 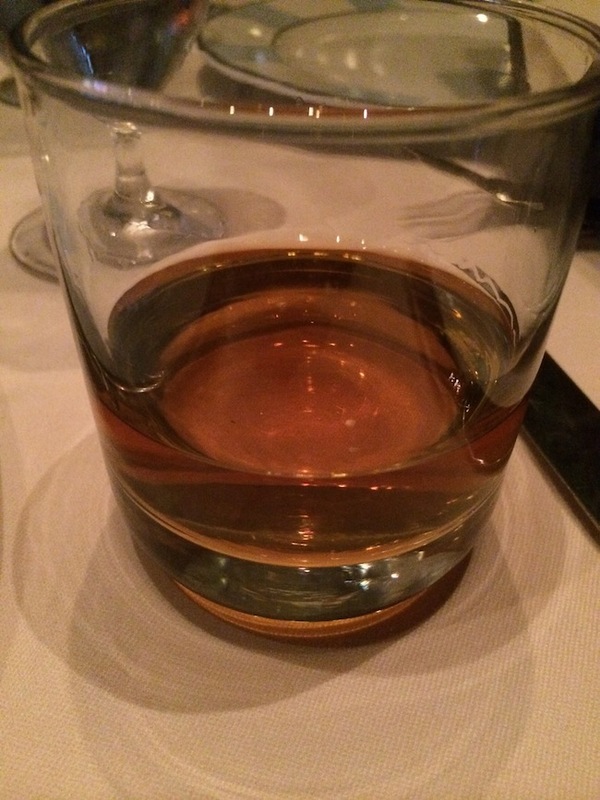 Macallan 12 with 4 cubes (of ice) was how I began the night. As usual the ice was nearly melted when the drink arrived and totally gone when I finally got around to taking a sip. Each section at Prime has 3 distinct waiters. SW Steakhouse at Wynn has a similar staffing model and it’s wonderful. You’re always speaking with someone who knows their section of the menu, be it a drink, food or otherwise. There’s always a waiter checking in to see if you need something. THIS is how dinner at a $100+ per person meal should be served. Thankfully the service wasn’t the only great part of dinner. I’m usually a New York Strip guy but recently have found myself enjoying a filet mignon my last few times out. When I saw that there was bone-in filet mignon on the menu, I had to have it. If there’s one complaint about the filet cut of steak is that it’s not flavorful. It makes sense since there isn’t much fat to keep the flavor in. The bone acted as a flavor saver (TWSS). The bone-in filet mignon at Prime was outstanding! As you can see I was so excited looking at the steak that I couldn’t wait to take a picture before digging in. The steak was so juicy and flavorful that I almost couldn’t believe that it was a filet. The steak was so gentle to the touch that I barely had to put pressure on the knife to cut it.